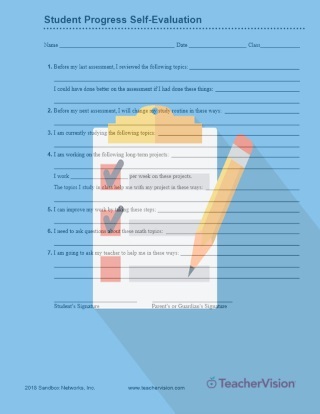 Have your students fill in this comment form to reflect on and evaluate their own progress with class work. This is an excellent tool to encourage children to understand their own progress, and includes specific questions dedicated to areas of improvement, asking for help, and subject knowledge. Use this sheet to check in regularly with at-risk students, or as a precursor to an RTI or IEP assessment. 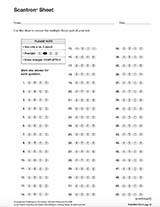 Use this form together with the Student Progress Report form for a complete student progress assessment.